Forecasting interpretations can get complex. Reading transits quickly become confusing and it may seem like they’re out of focus. You may start following Jupiter as it transits through your chart and Jupiter will offer growth opportunities as it passes by. But what happens when it makes an aspect with another planet? If Jupiter is square Saturn does it play out the same way for us all? We all have our own charts and this is what makes the difference. Take Jupiter square Saturn. These two planets bring the concepts of expansion and contraction together. Whether you will experience expansion or contraction in your life depends on your chart. It matters whether Jupiter or Saturn is stronger in you natal chart. Is either of them your chart ruler or do you have Sagittarius, Capricorn, Aquarius or Pisces as your rising sign? If one planet in a aspect rule your chart they’ll be stronger for you in general and will express themselves in your life in a clear way. Cycles appear at all times. When you are on an up swing with one planet you may be on a down cycle with another. The ability to see the difference between a transit from one planet which may or may not be overshadowed by another is the skill of reading transits. Jupiter square Saturn is different for everyone. Don’t make the mistake of thinking one size fits all but understand what each planet’s energies are about. Read each transit by itself and follow along with the cycle so you will have a better understanding of how to forecast. Apart from the actual aspect involved to understand the strength of the two planets in a combination is the first step. As the slower moving planets form and release aspects with each other it is good to know which one of the pair is a more important planet for you. Saturn is an important planet for you if. Saturn is in your first, tenth or eleventh house. 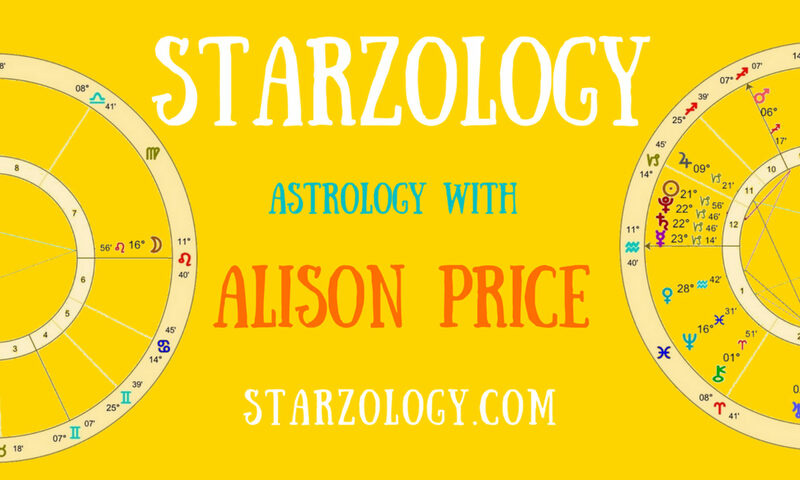 Listen to our fun and fascinating astrology podcasts.